Lighthouses in New England…sounds very romantic, although the life of a keeper can be challenging. 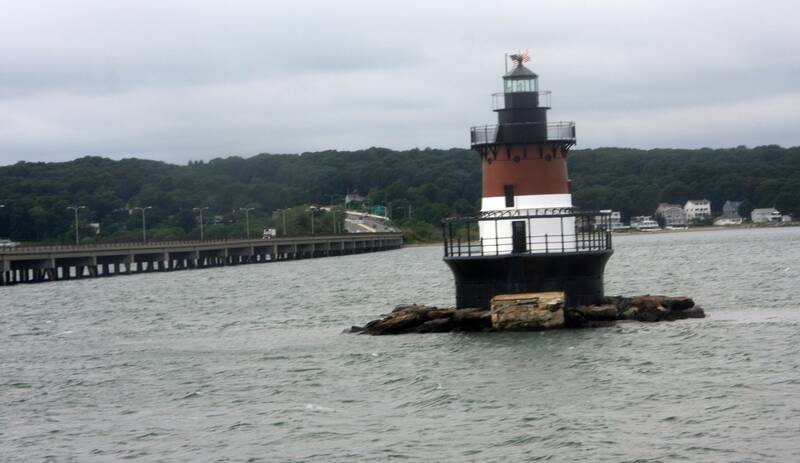 Recently, the Portsmouth Harbor Lighthouse in New Castle was named the best lighthouse. 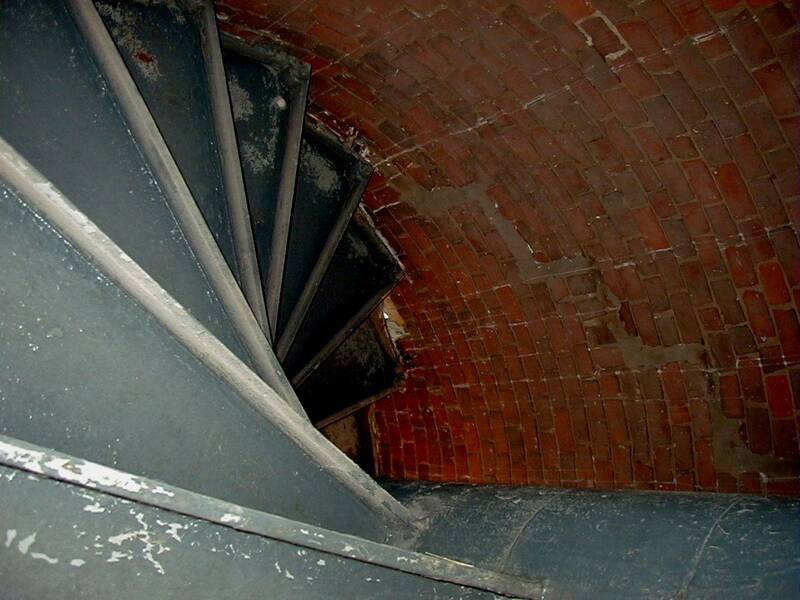 I learned it does have one special feature: on Sundays from May to October you can climb the 44 steps to the Watch Room, then a ladder to the Lantern Room. This adventure will certainly be on my non-negotiable list of things to do in New England if we ever travel there again. After all, Portsmouth is where I spent my younger years. But I digress. 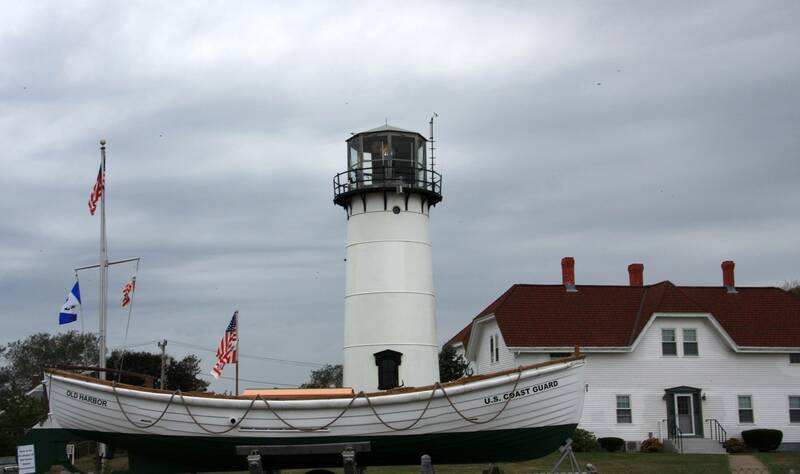 Below are 11 questions about New England lighthouses. Have fun! 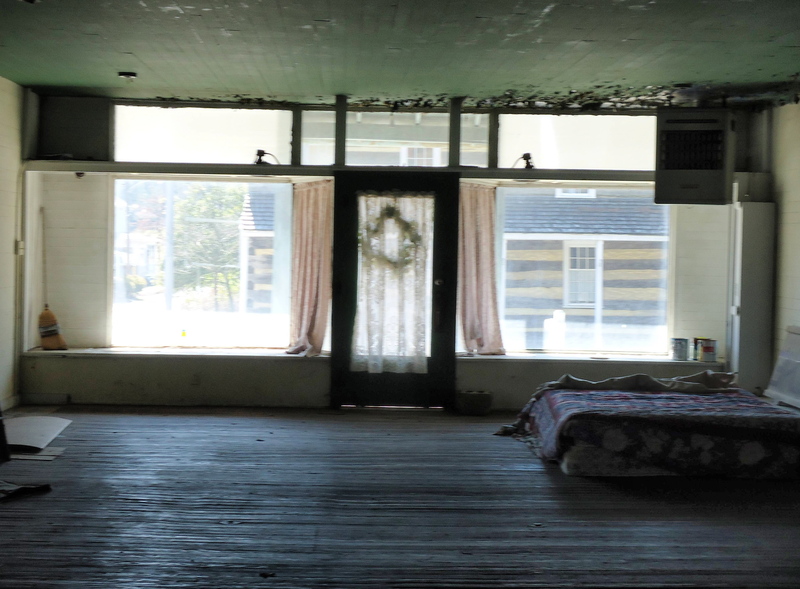 What was used for the first fog signal, installed at Little Brewsters Island Lighthouse? What horrifying event occurred at Minots Ledge Lighthouse (near Cohasset, Massachusetts) one of the first screw pile lighthouses? What was a lighthouse keeper’s annual salary in 1879, which held steady well into the 20th century? In August 2013 the federal government closed out an auction for Boon Island Light Station, New England’s tallest lighthouse. 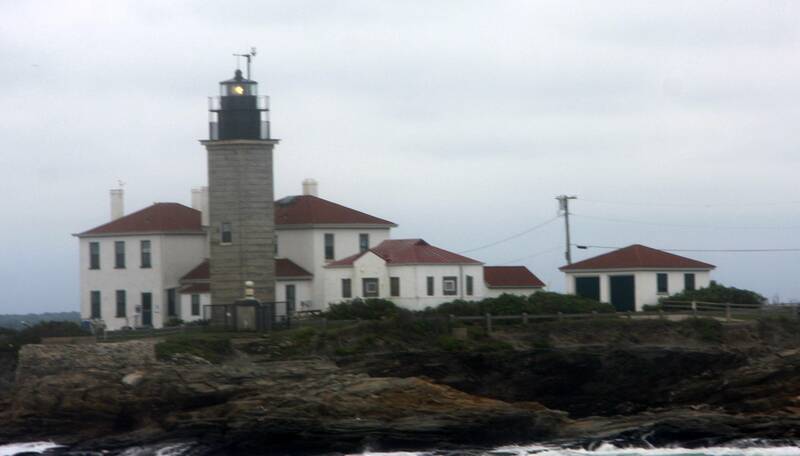 What was the top bid for this lighthouse built in 1855 on a tiny rocky island six miles off Maine’s coast. 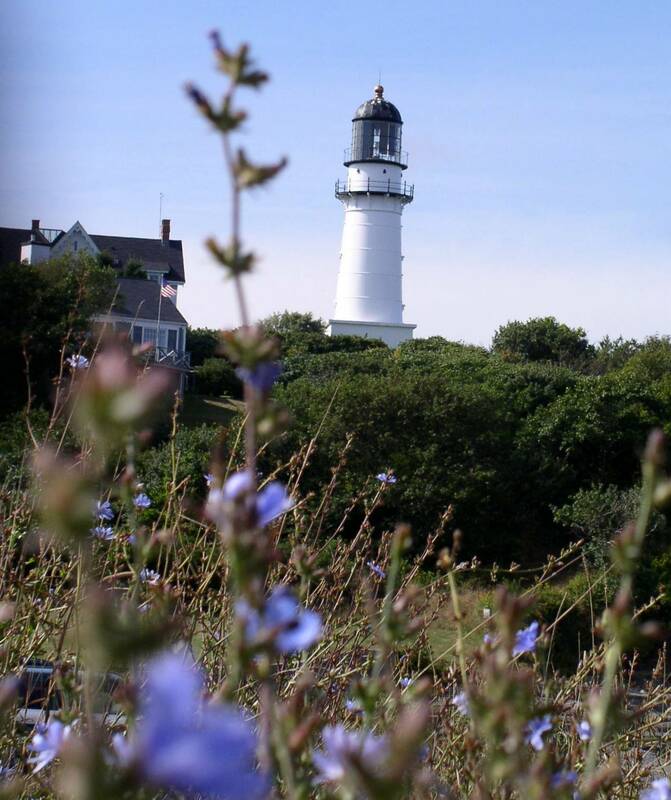 Which New England lighthouse has traveled the furthest? Which lighthouse boasts an enormous first-order rotating Fresnel lens fitted with a green light? What happened to the first lighthouse keeper in America, George Worthylake? 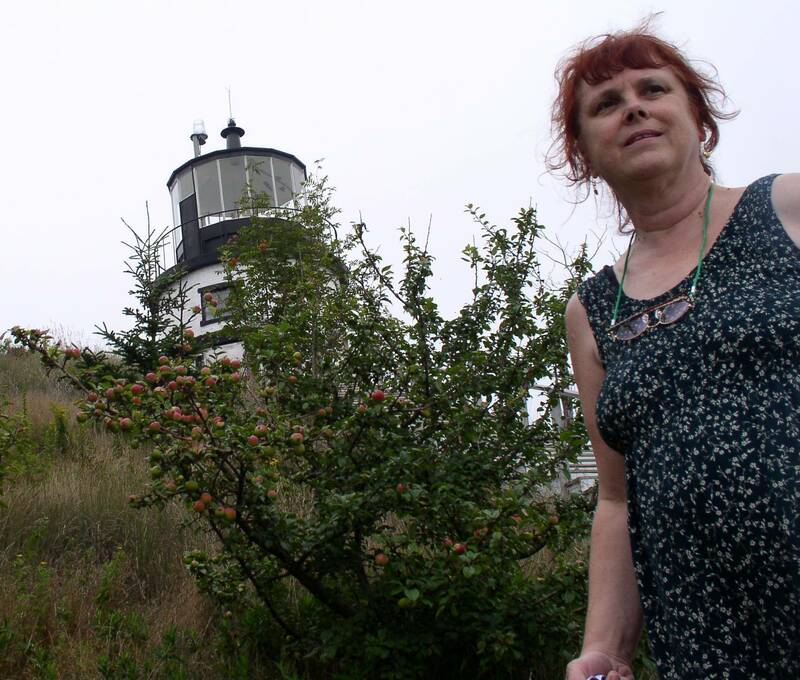 Name the most haunted New England lighthouse. What special item did Nubble Lighthouse keeper Eugene Coleman inherit from the previous keeper? What four unique facts describe the Boston Harbor Light? What four features describe the Boston Harbor Light? It was the first lighthouse in what is now the United States, built on Little Brewster Island at the entrance to Boston Harbor in 1716. The British blew it up in 1776. The replacement tower, dating to 1783, still functions as a navigation aid.